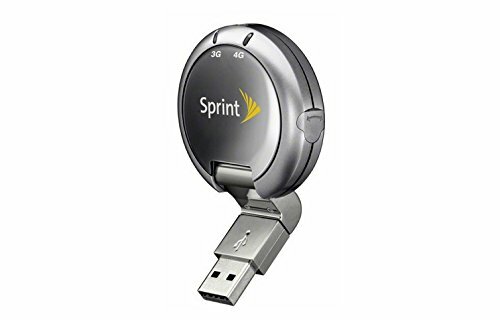 The Sprint 3G/4G Dual Mode Sierra 250U wireless modem connects to your laptop, netbook, or PC via rotating USB, so you can make the most of any tight spot. Imagine how productive you'll be, accessing the Internet at up to 4G speeds. Check email, participate in web conferences, download massive presentations - all from wherever your mobile office takes you. Whether you're at the park, the doctor's office, or the airport, you can get connected - fast. If you have any questions about this product by Sierra Wireless, contact us by completing and submitting the form below. If you are looking for a specif part number, please include it with your message.